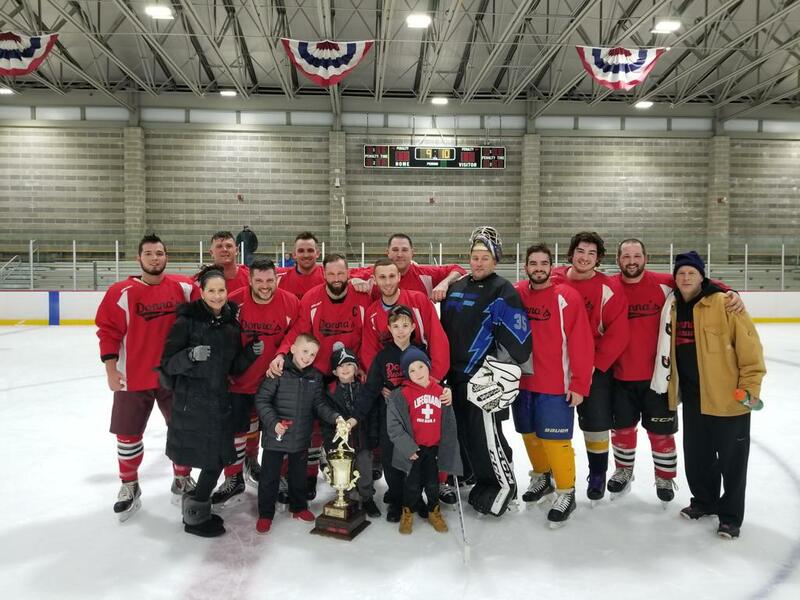 Hockey New England - More than a hockey league! 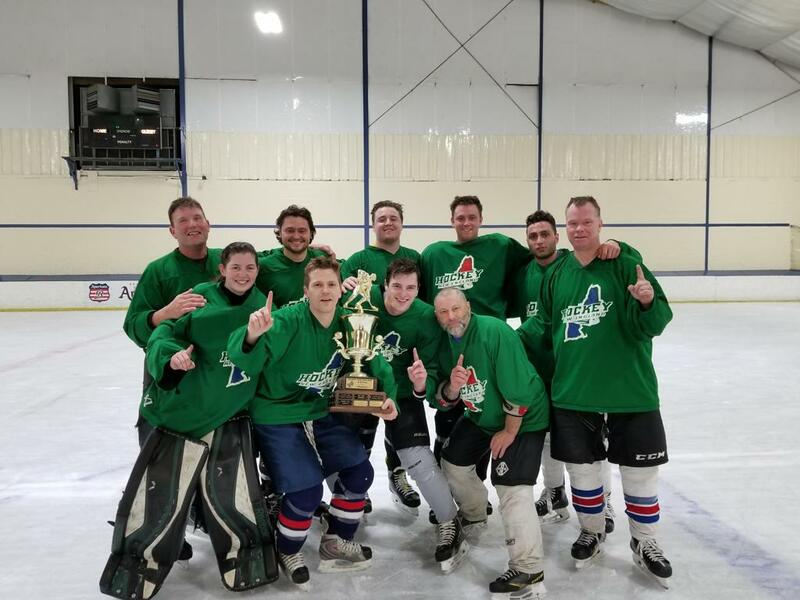 Hockey New England (HNE) was founded to provide fun, competitive, and affordable recreational hockey league for novice to proficient adult hockey players. Click the link below to find out why HNE is RIGHT FOR YOU!! CLICK HERE for information about why YOU should choose HNE! 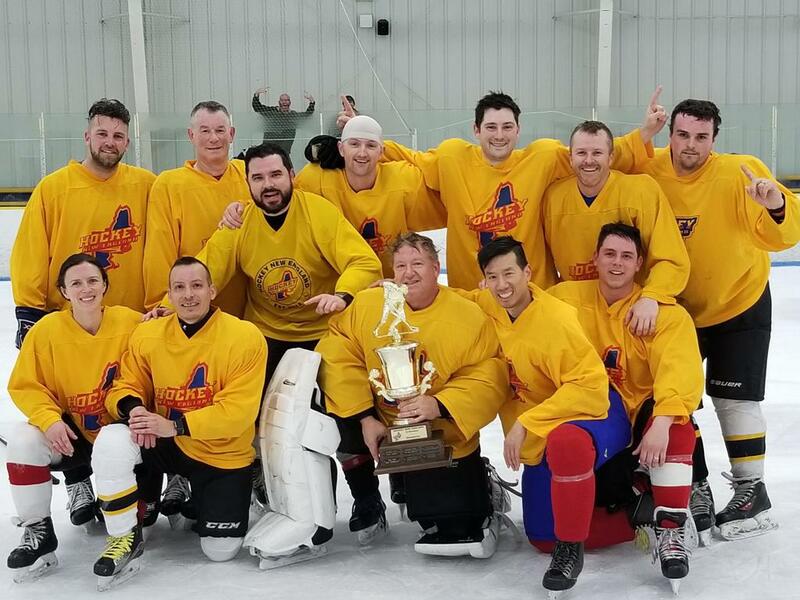 ©2019 Hockey New England / SportsEngine. All Rights Reserved.